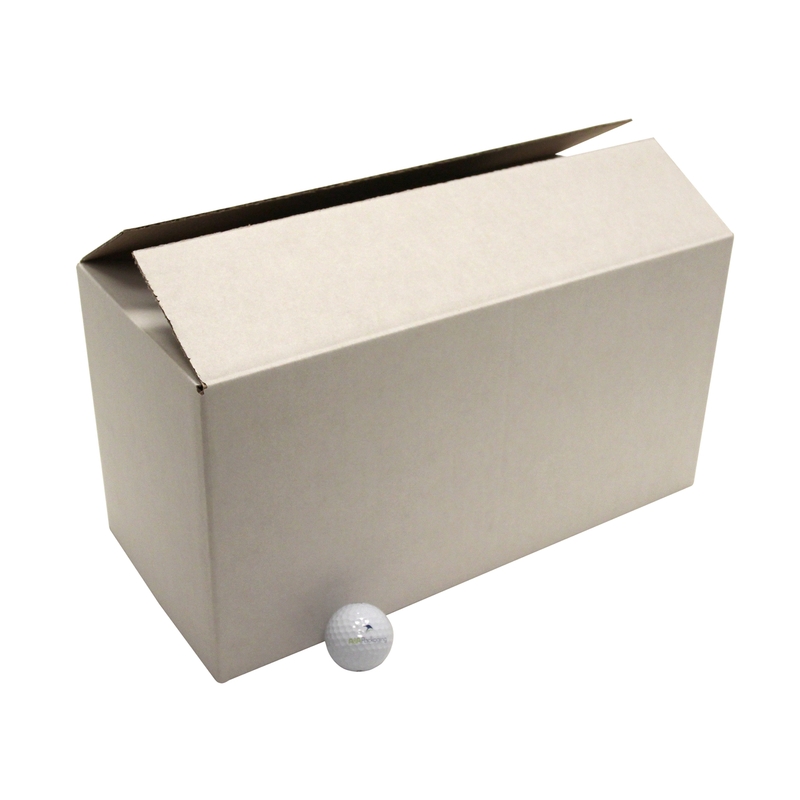 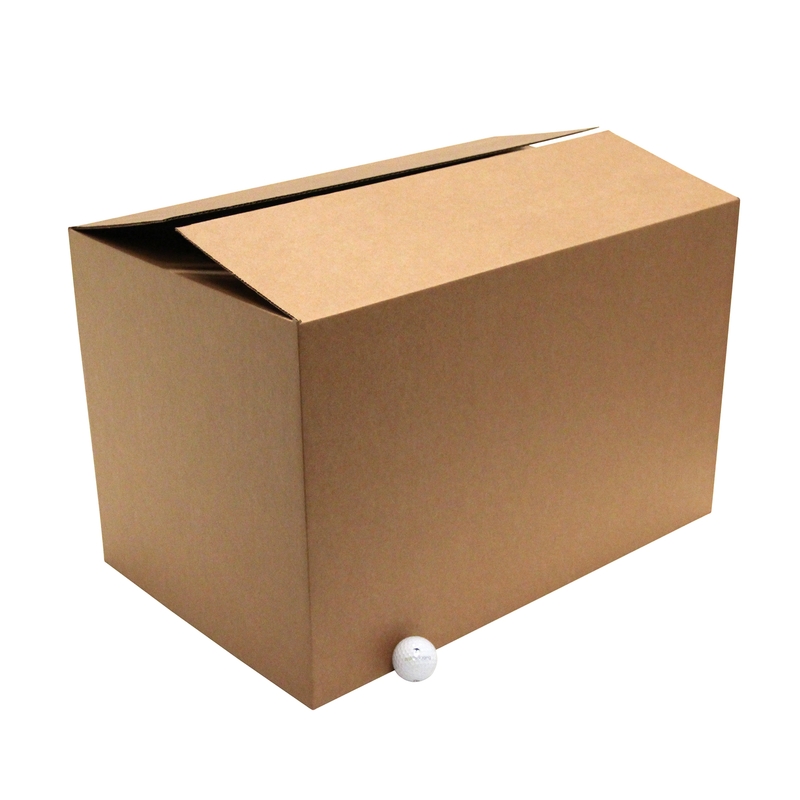 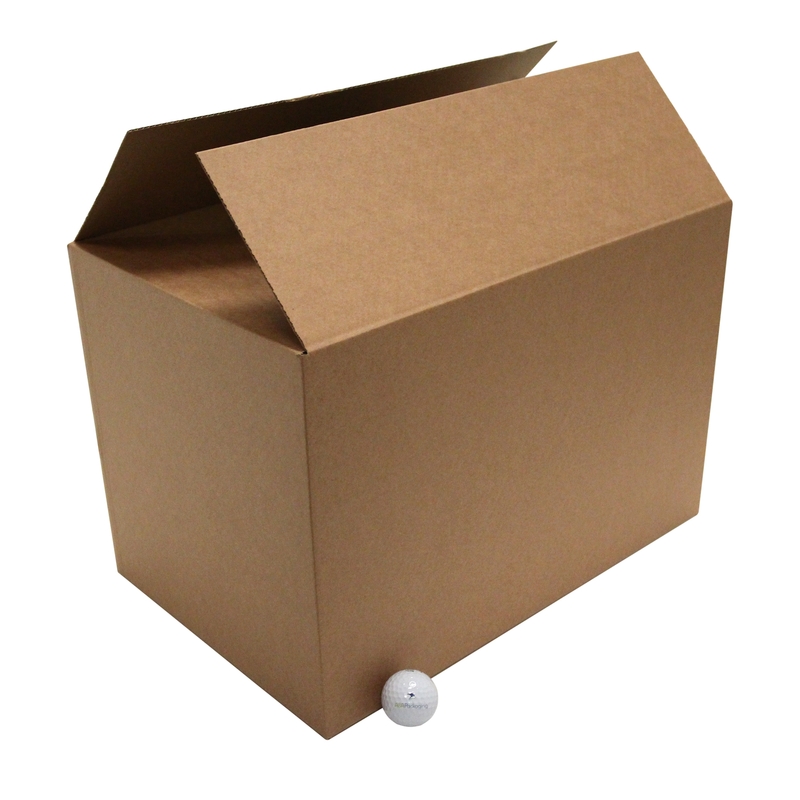 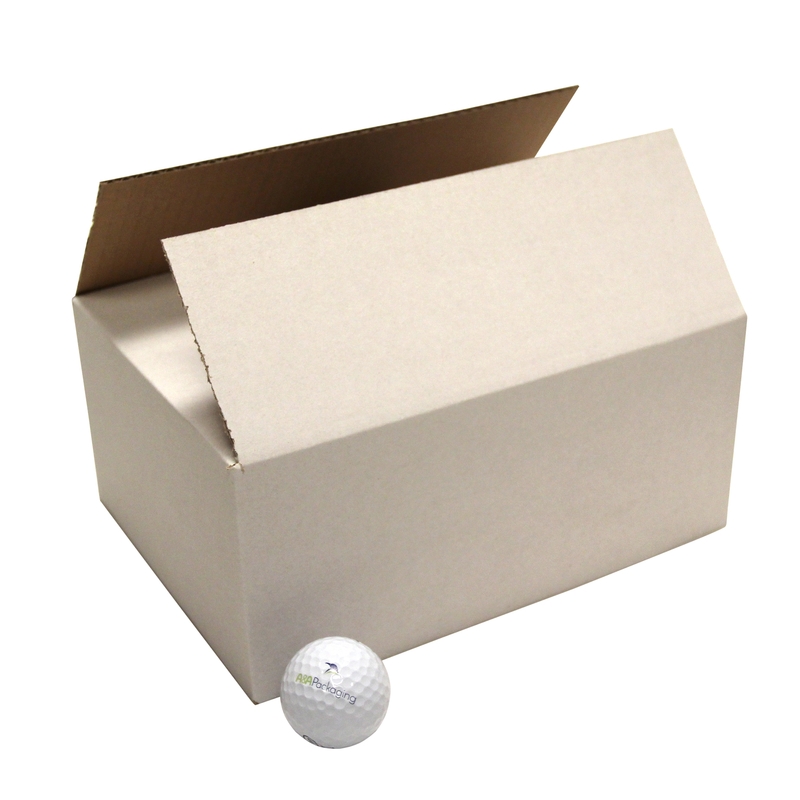 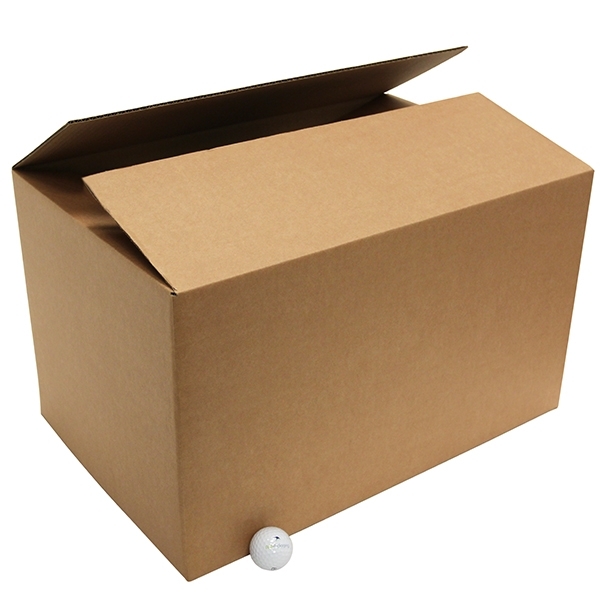 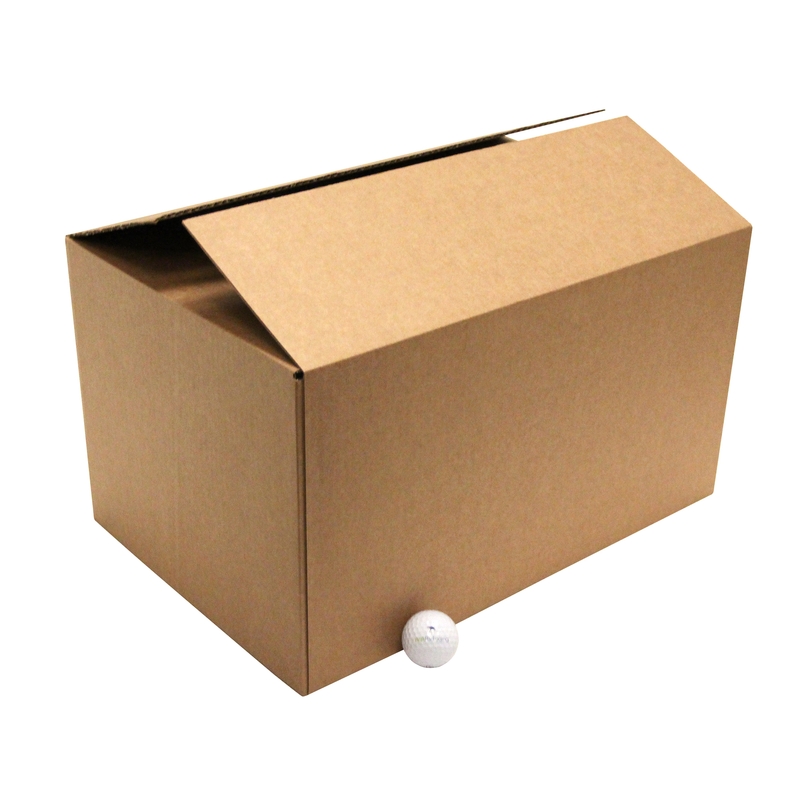 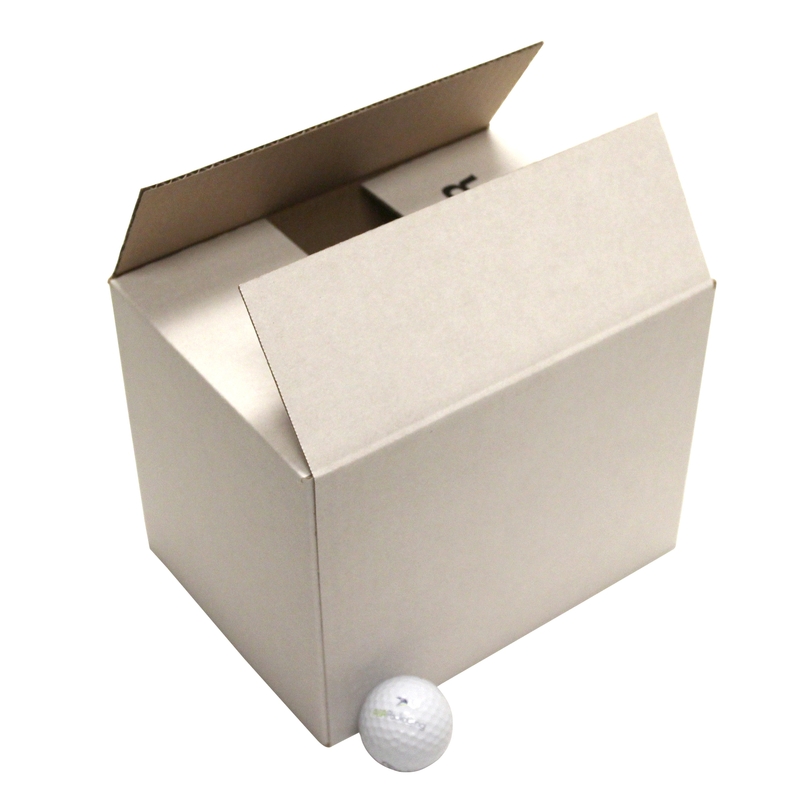 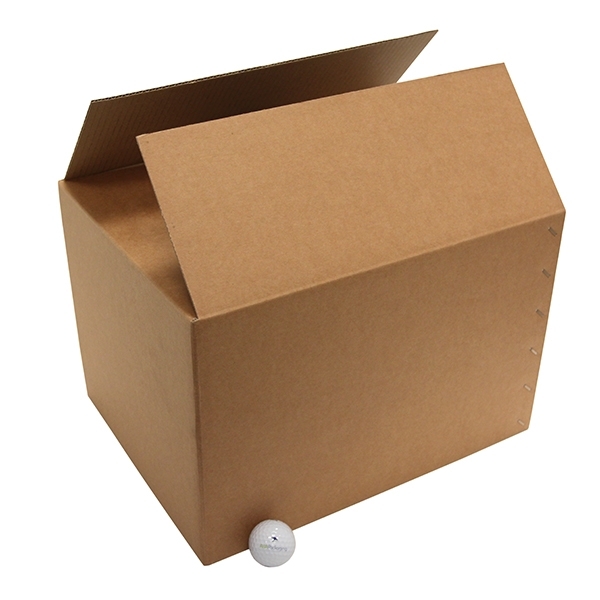 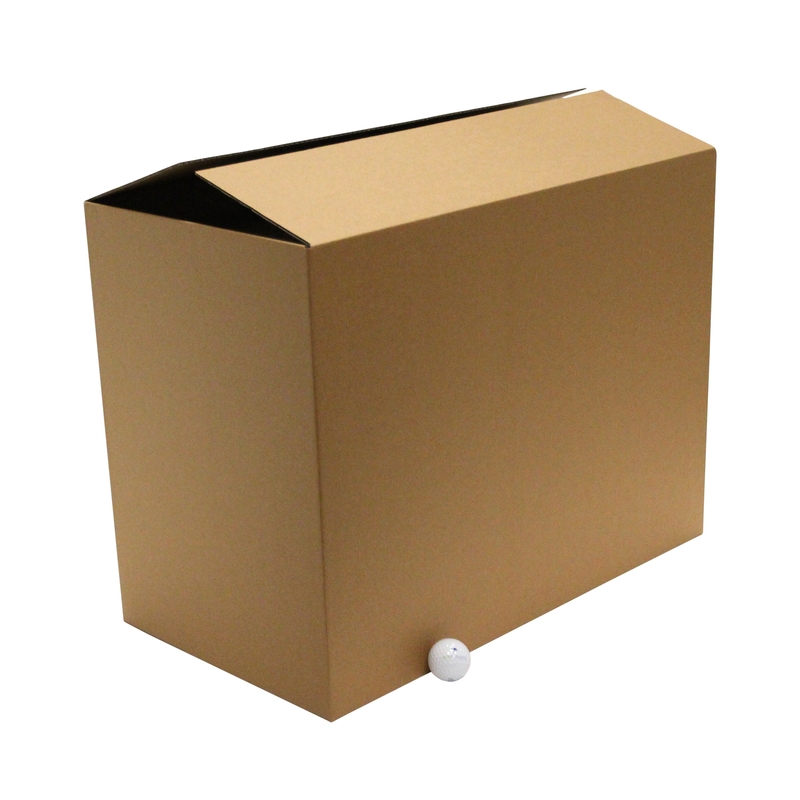 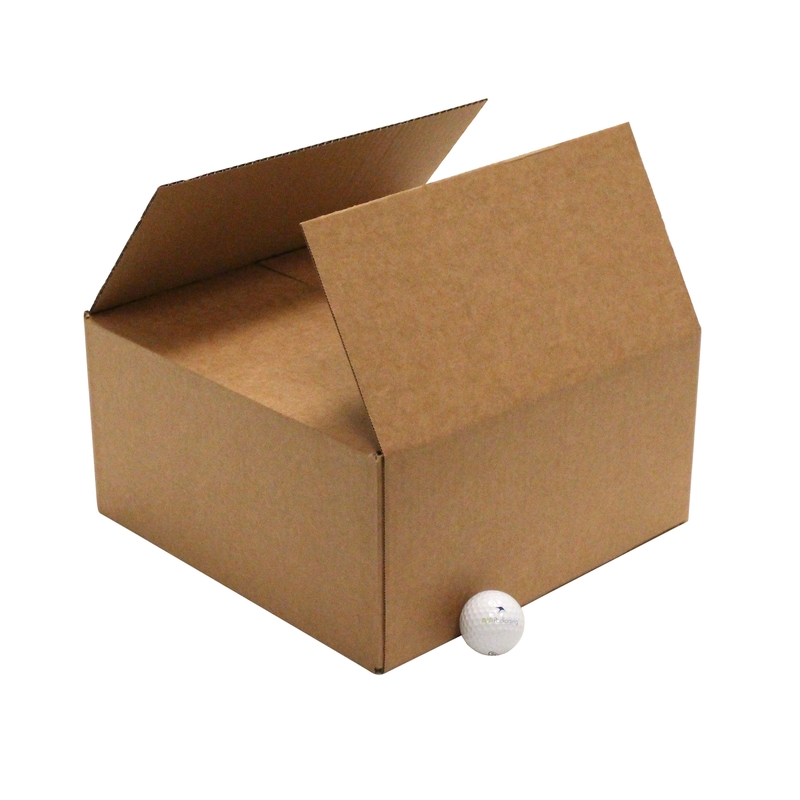 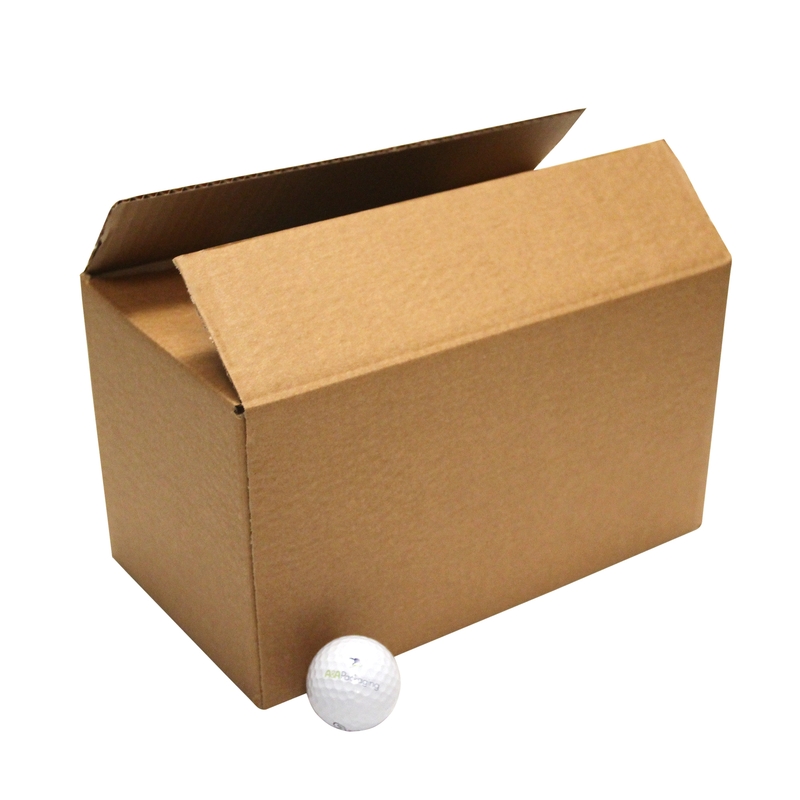 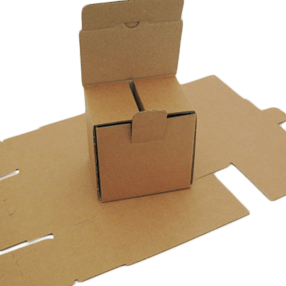 Our stock single wall cartons are made in medium duty 0201, B flute styles to suit light posting and storage work. 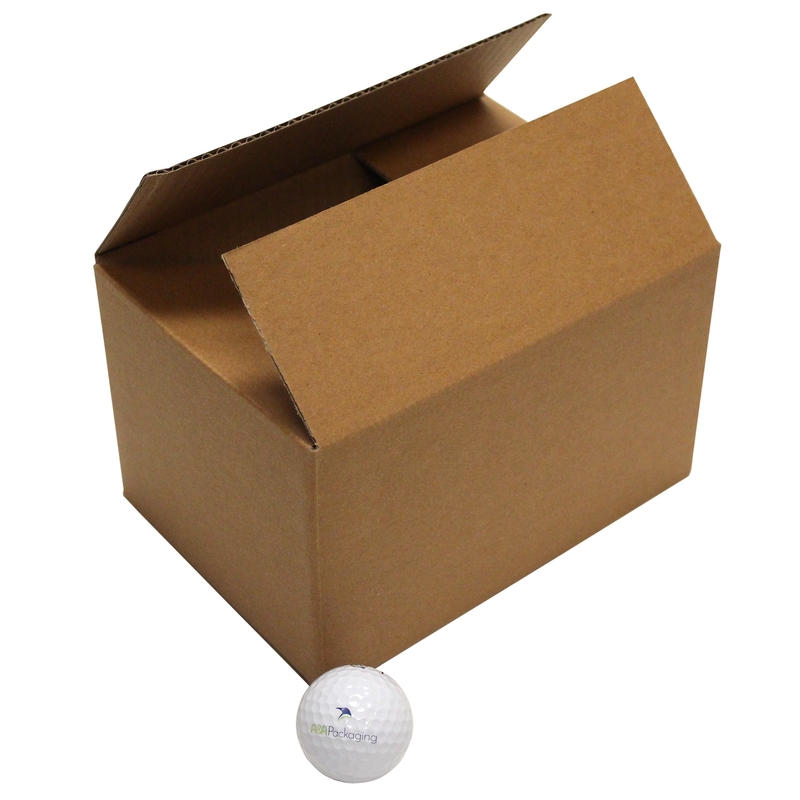 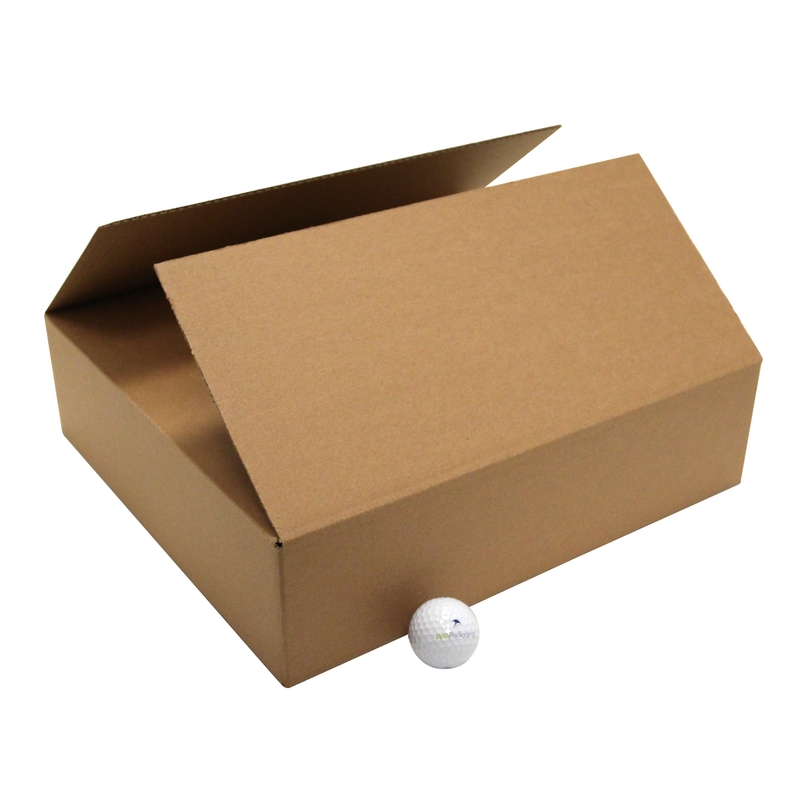 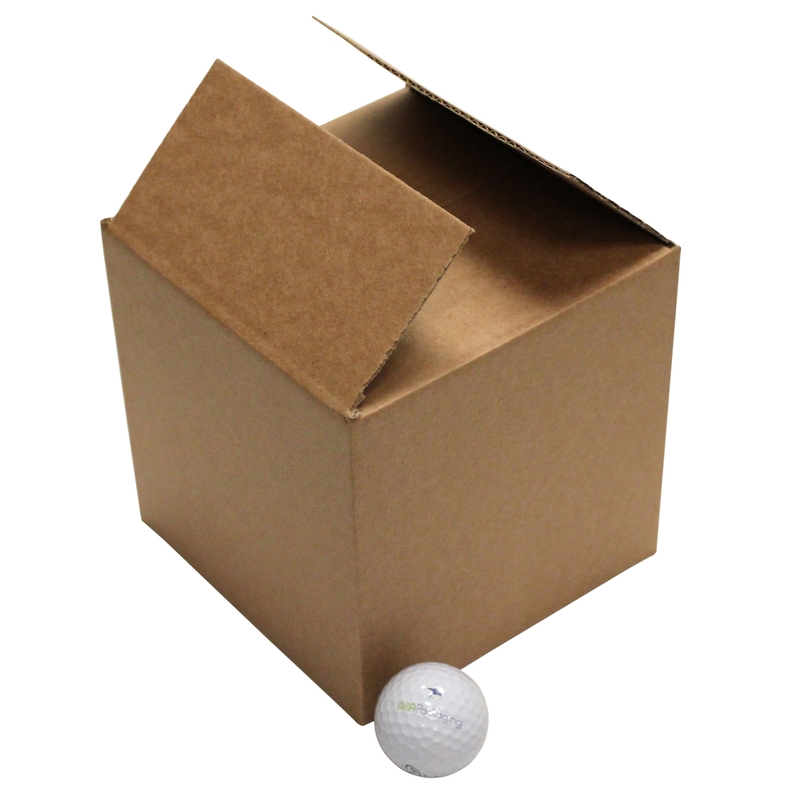 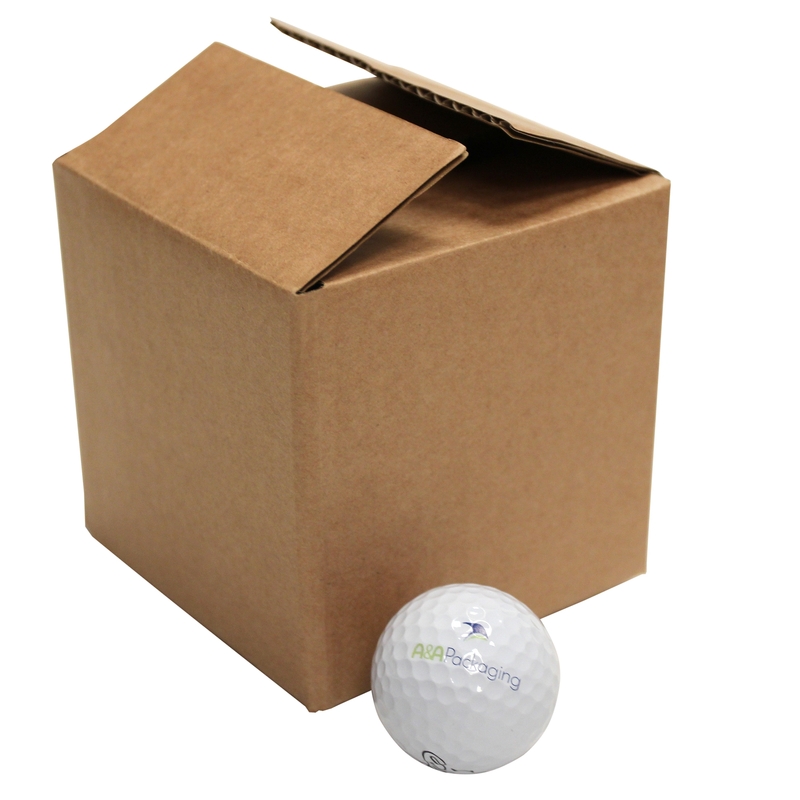 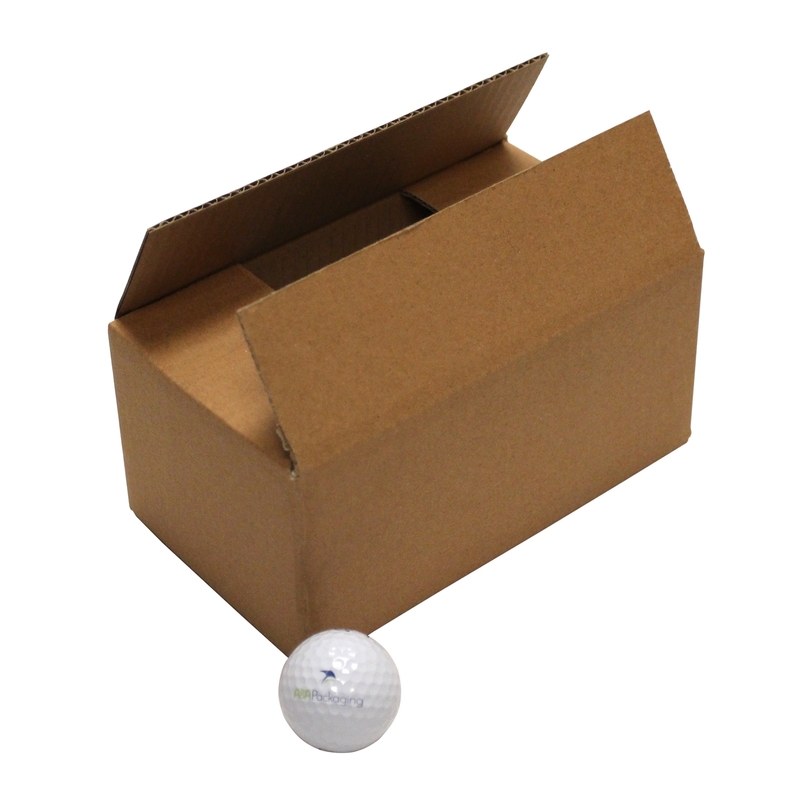 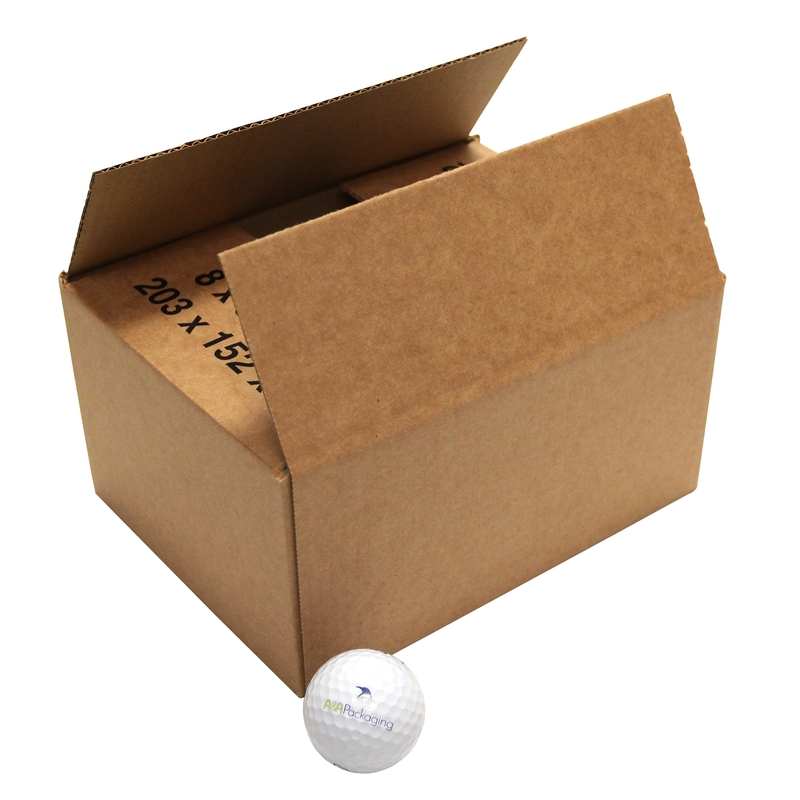 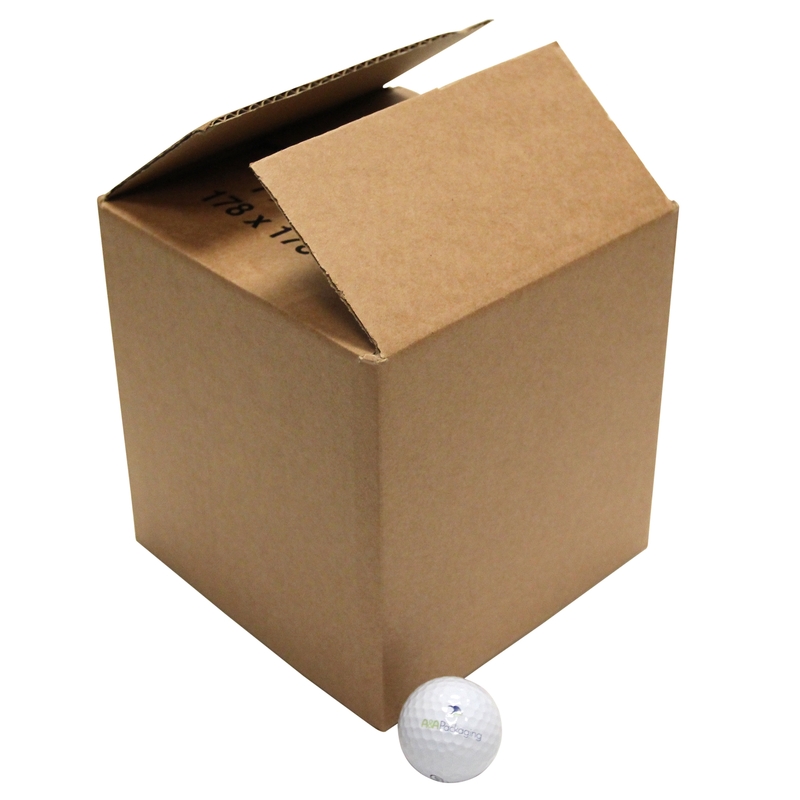 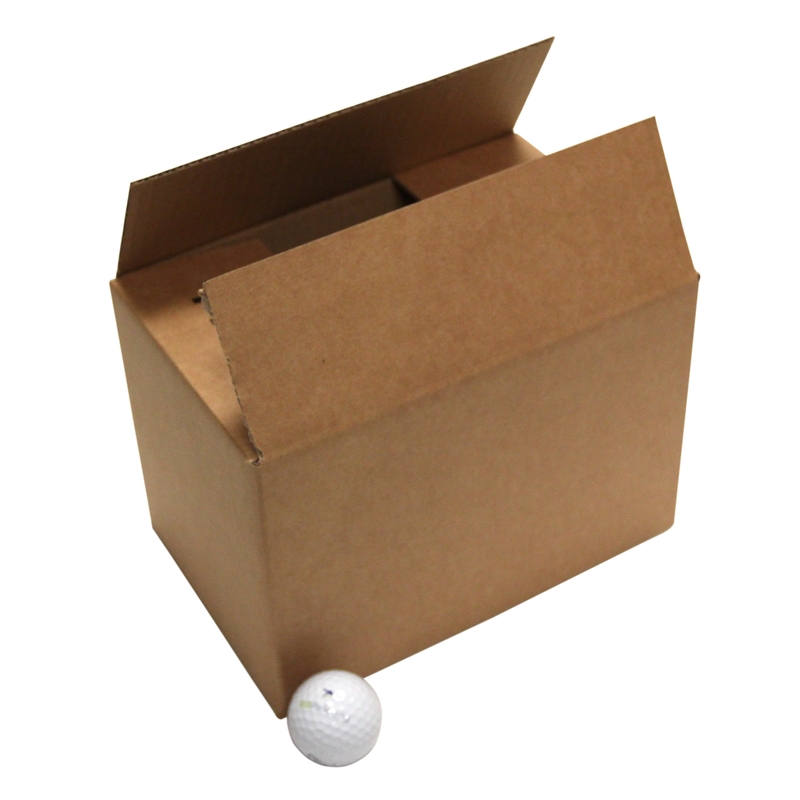 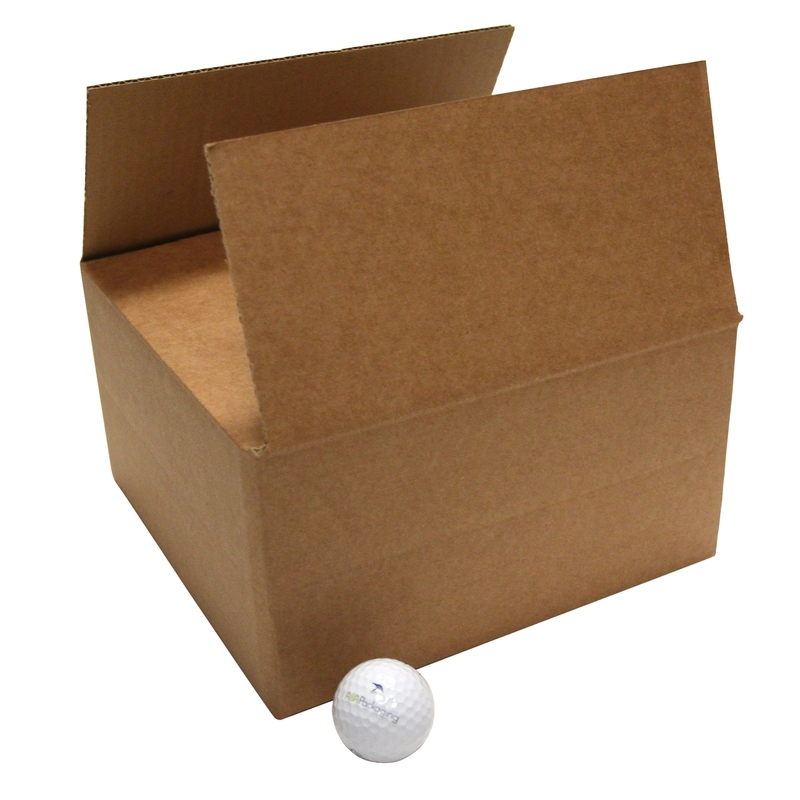 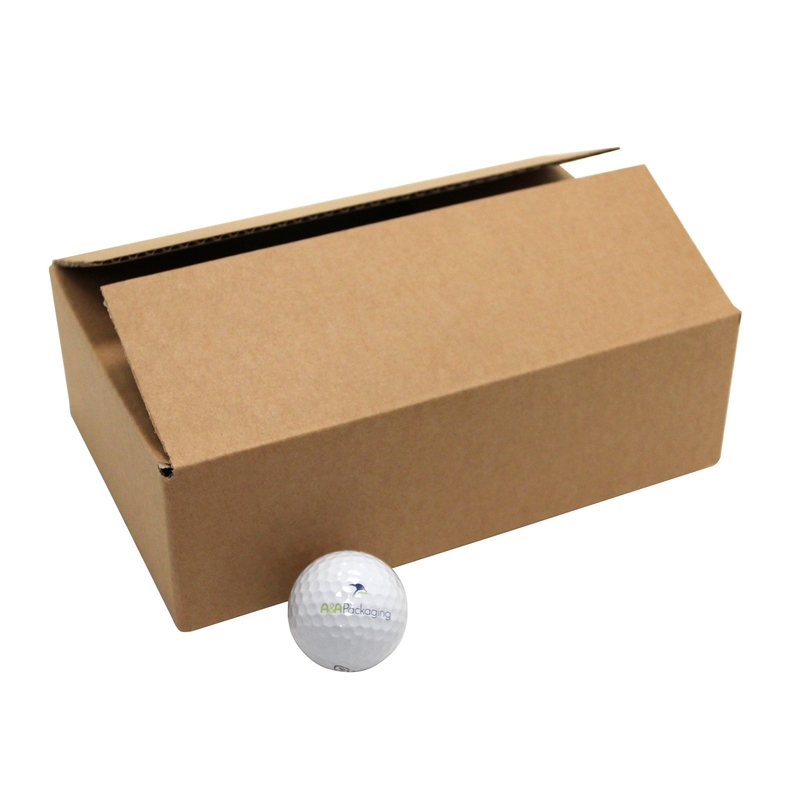 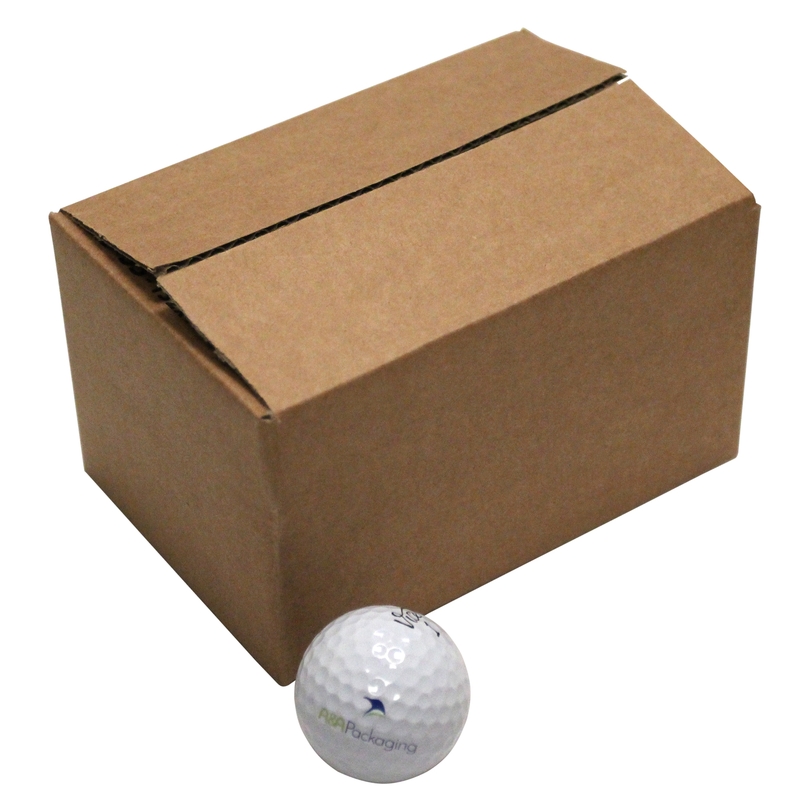 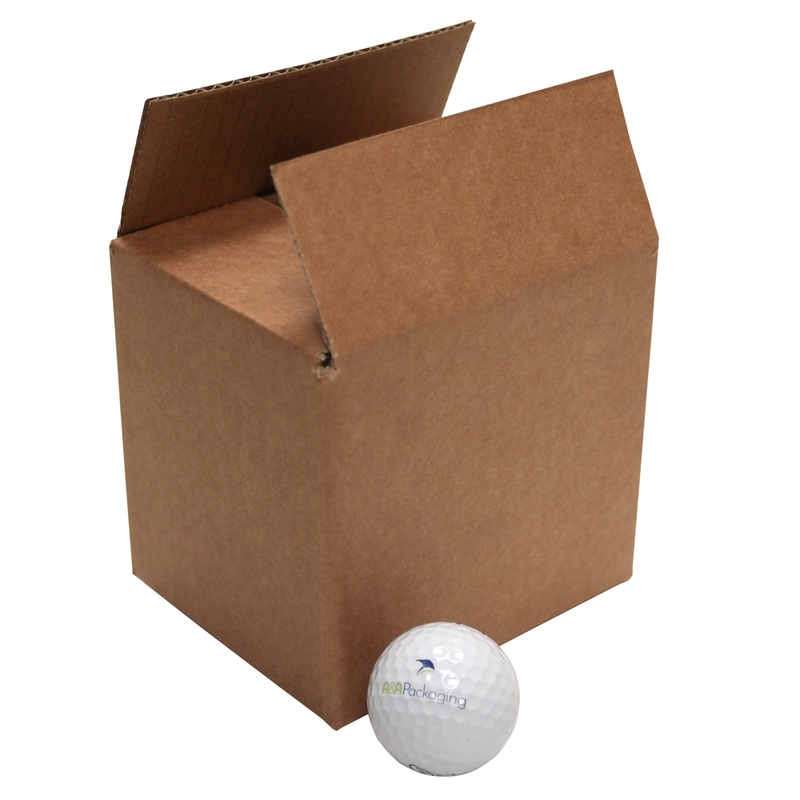 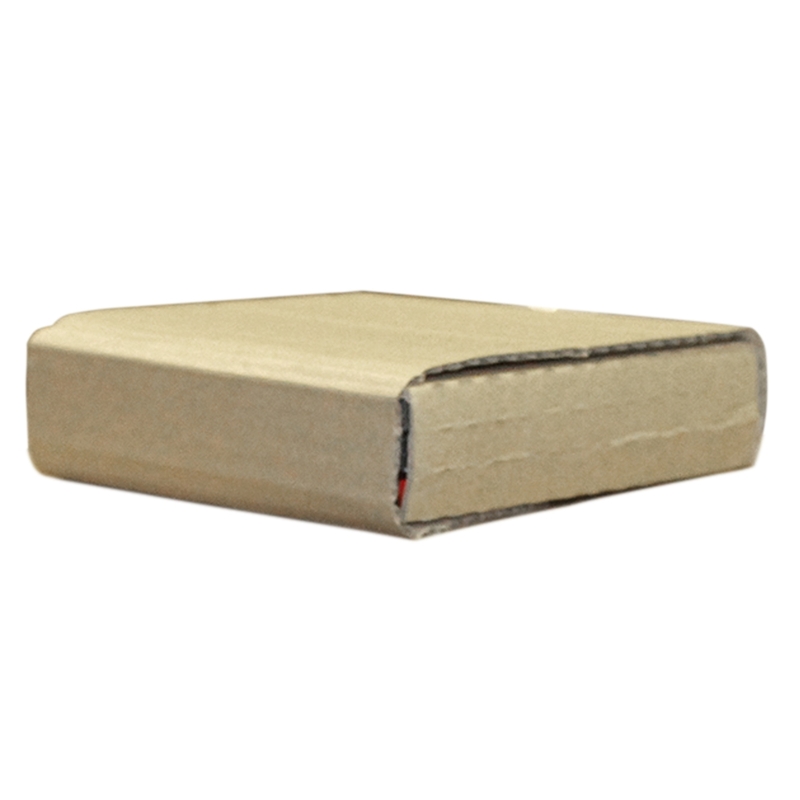 Our stock double wall cartons are made in robust 0201, BC flute styles suiting medium & heavy posting to shipping and storage work. 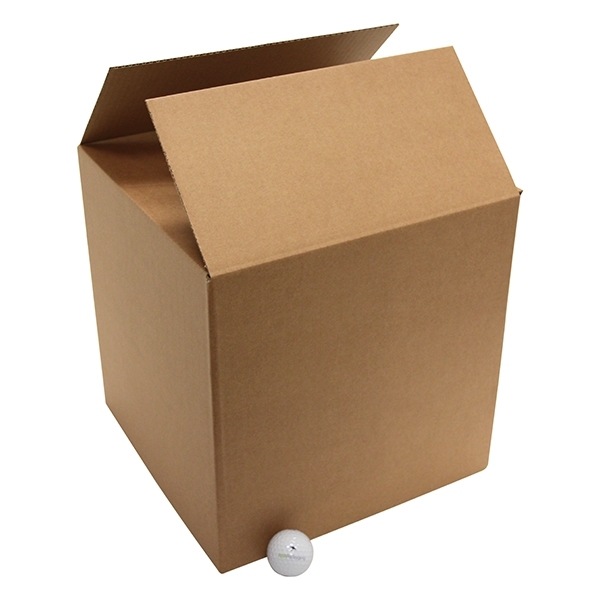 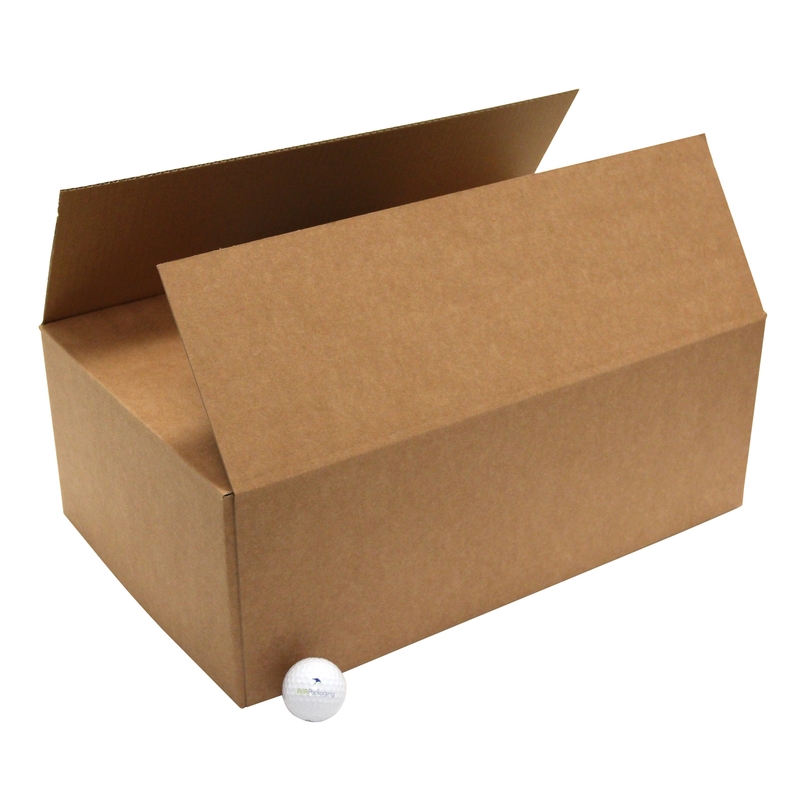 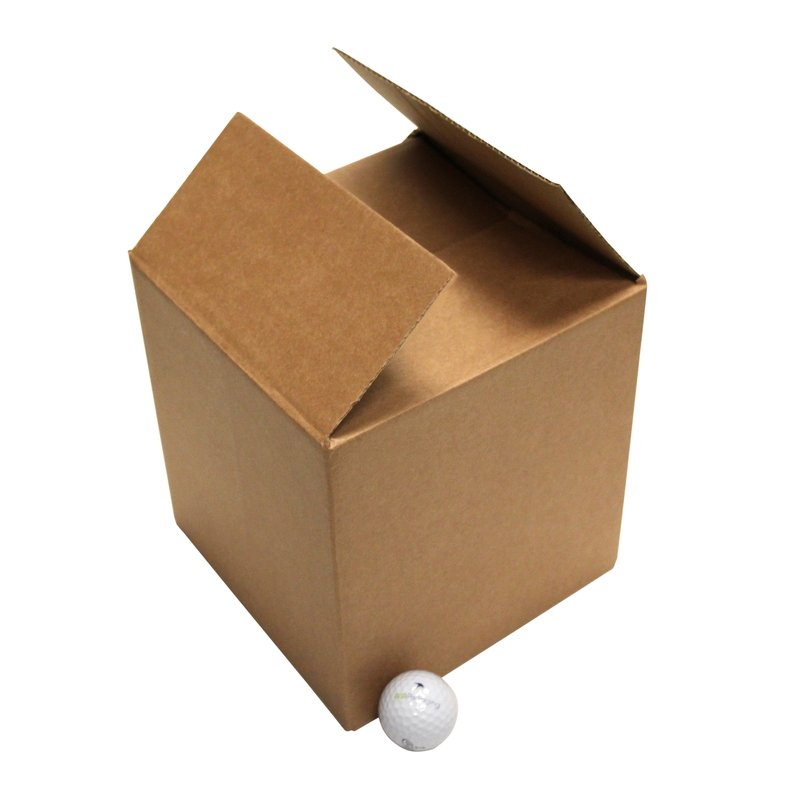 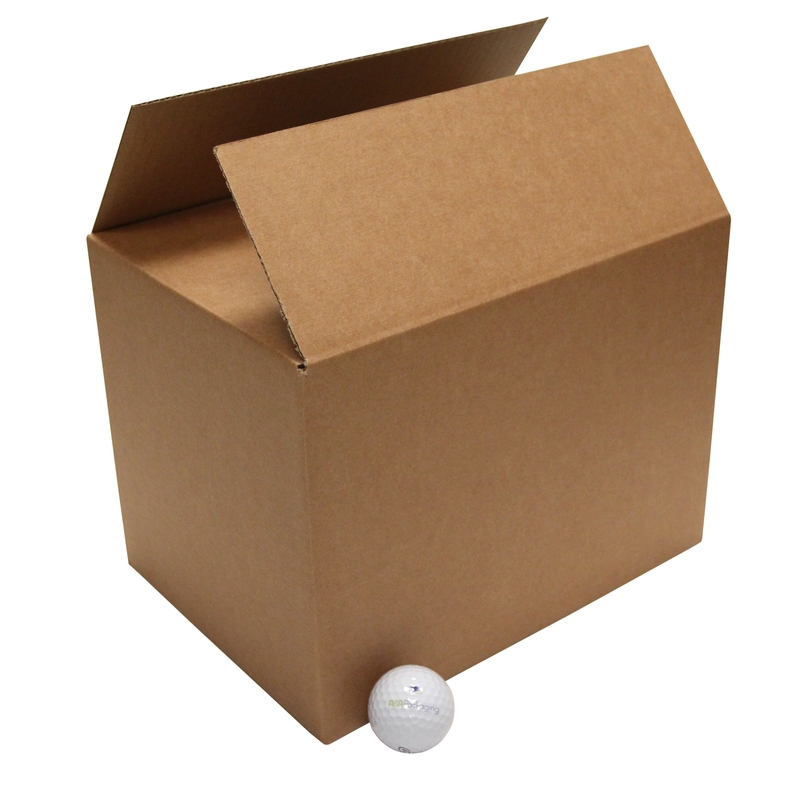 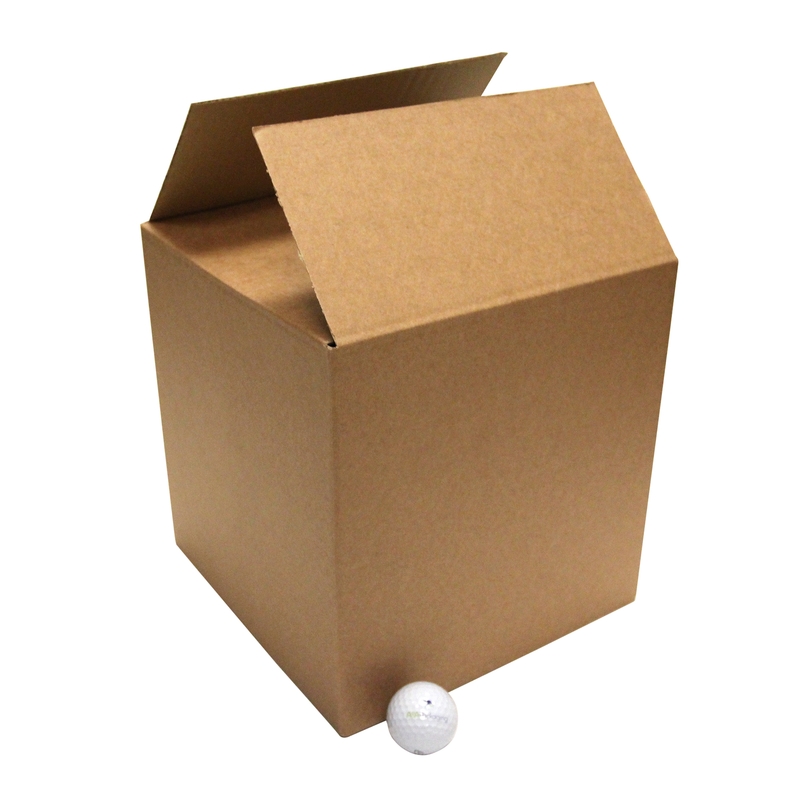 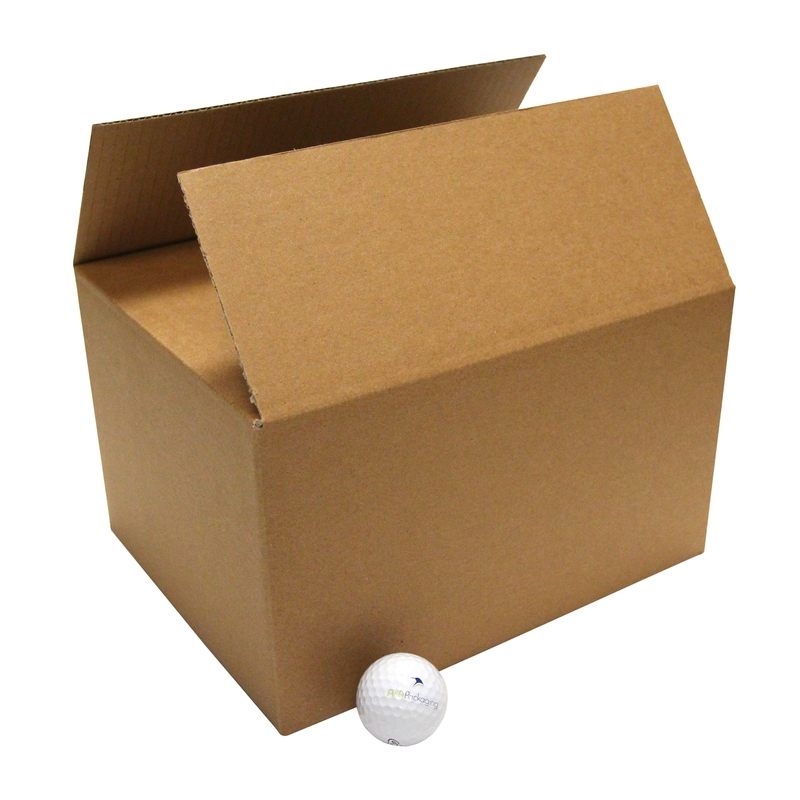 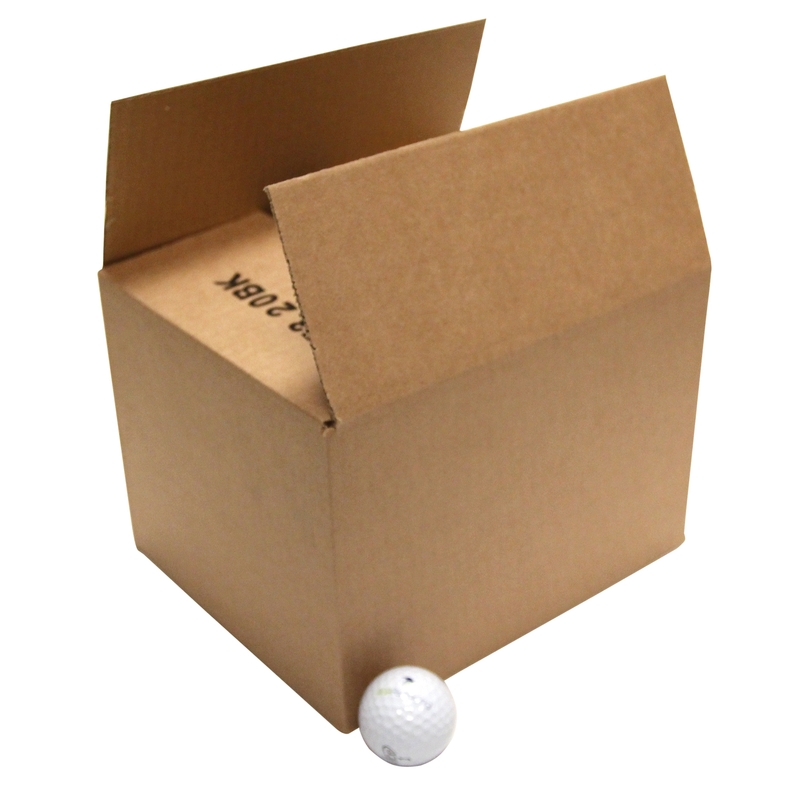 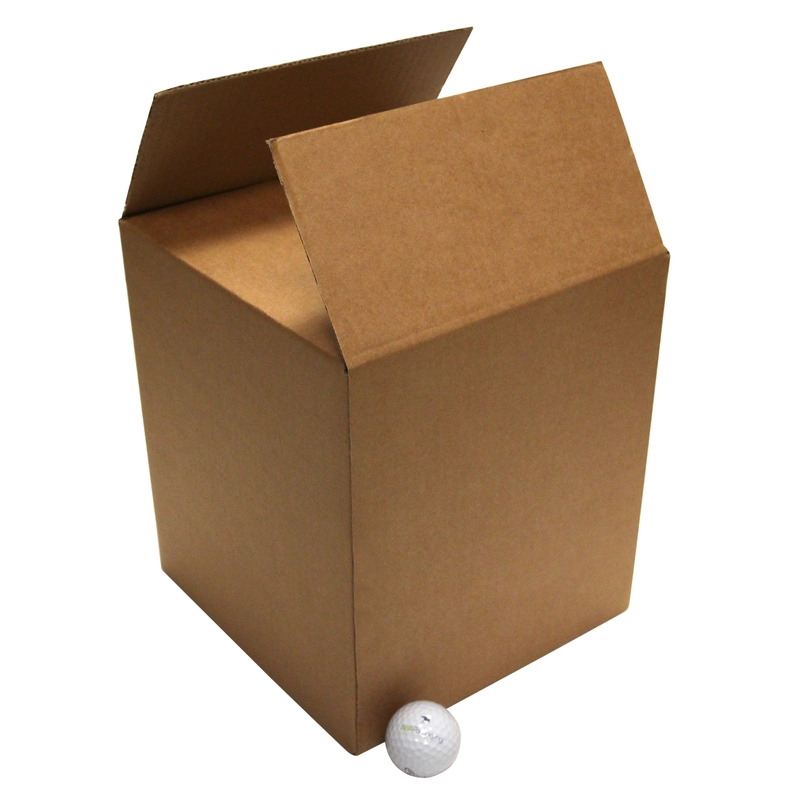 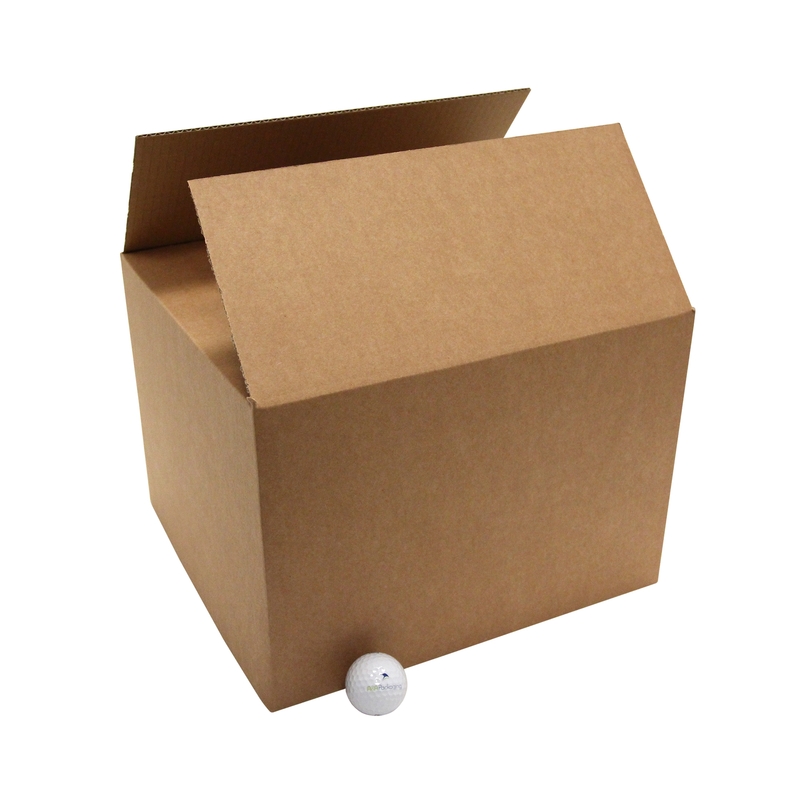 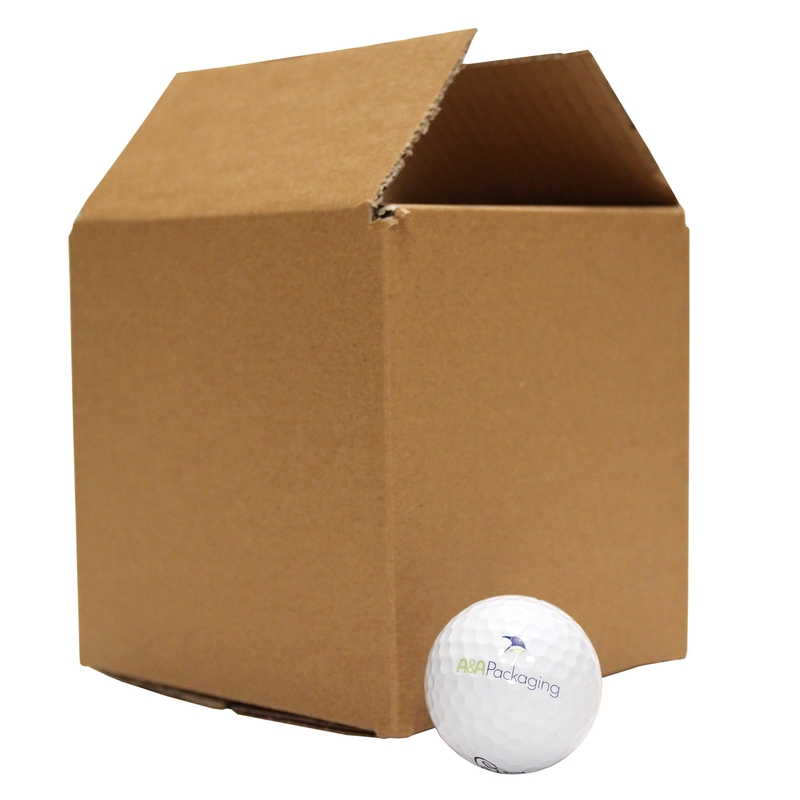 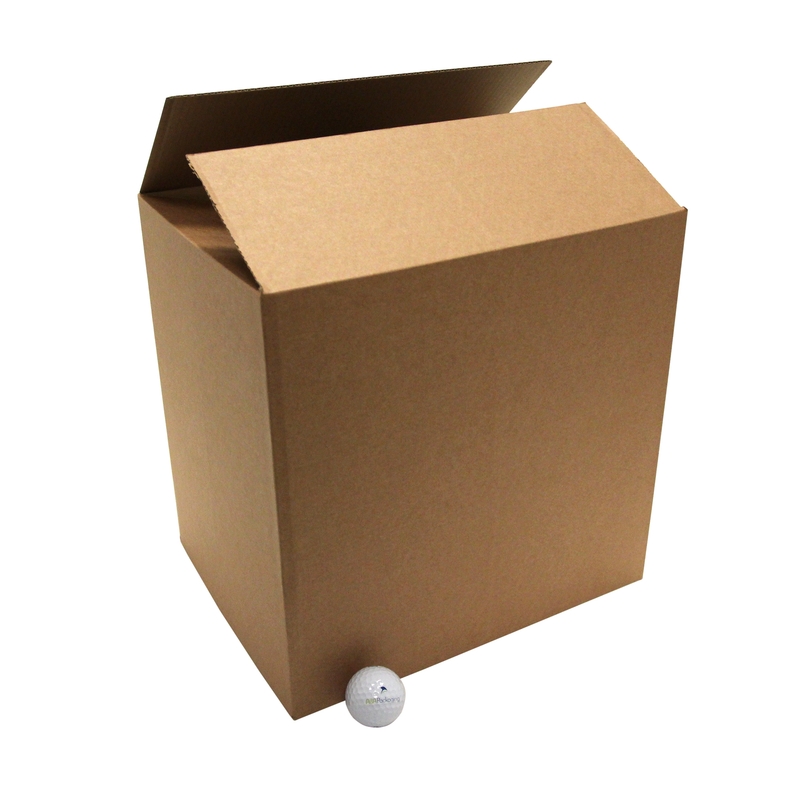 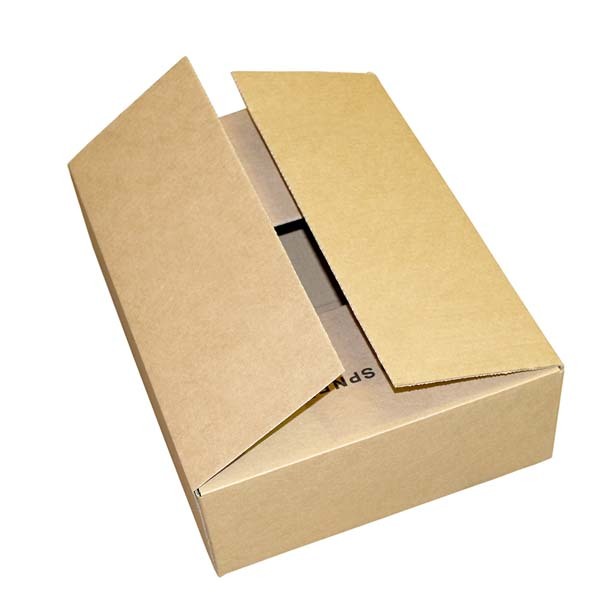 Our stock double wall cartons are made in robust 0201 BC flute style suiting medium & heavy posting to shipping and storage work. 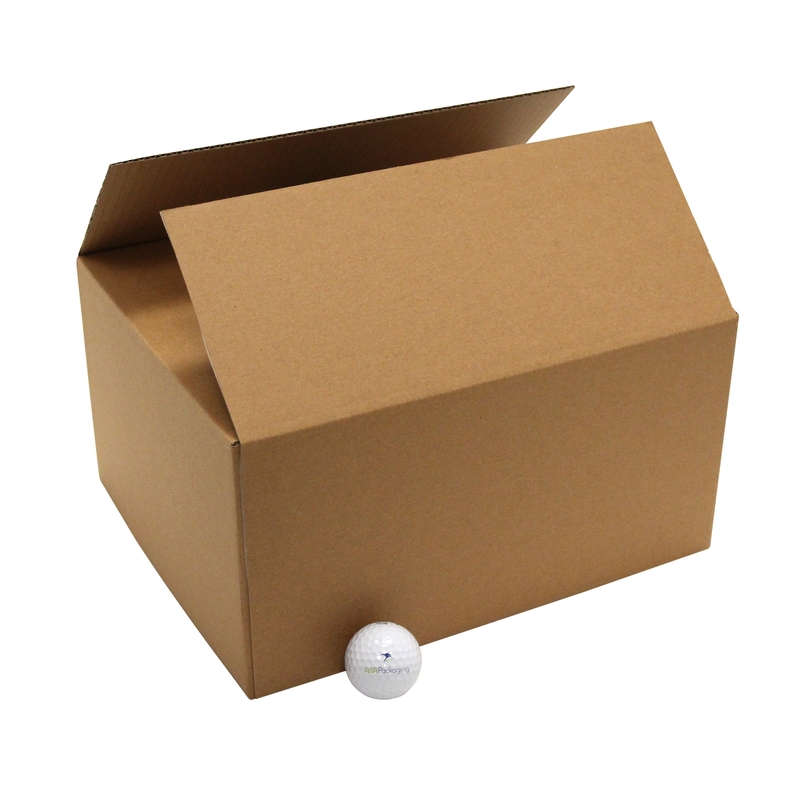 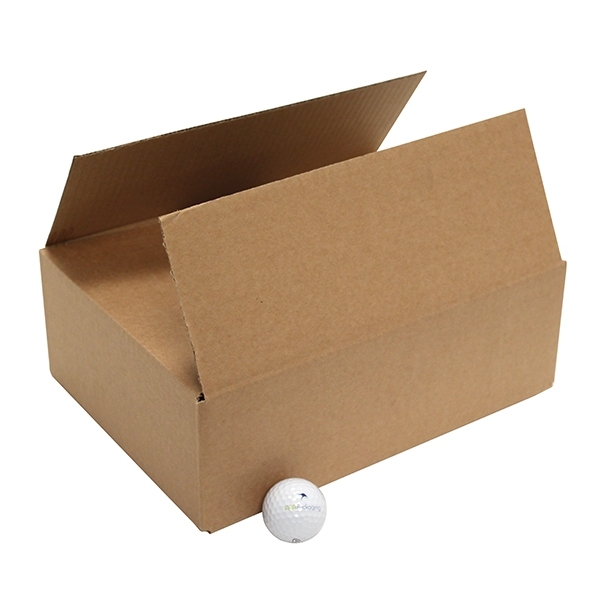 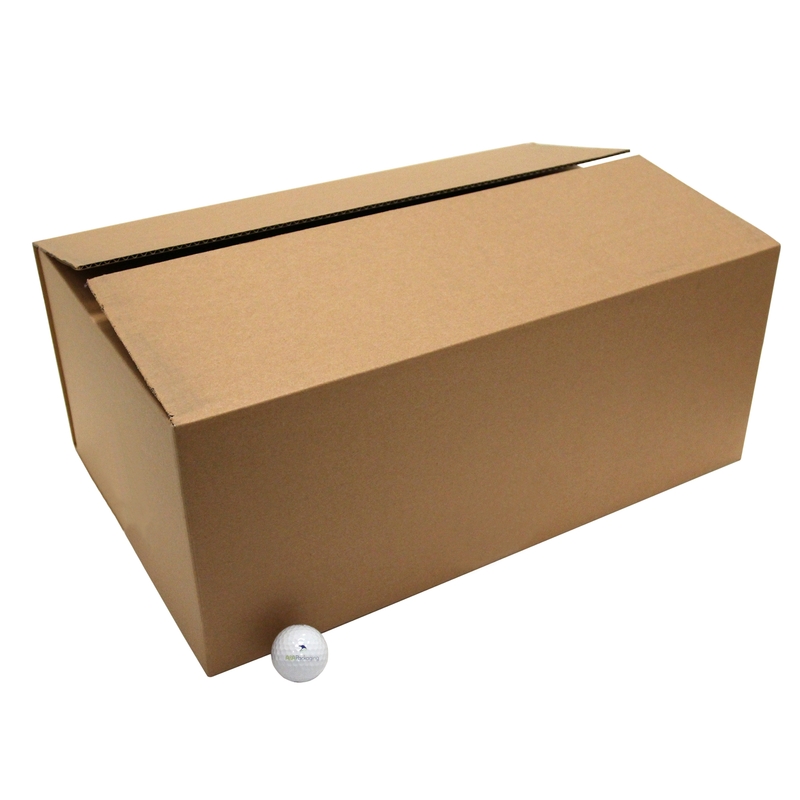 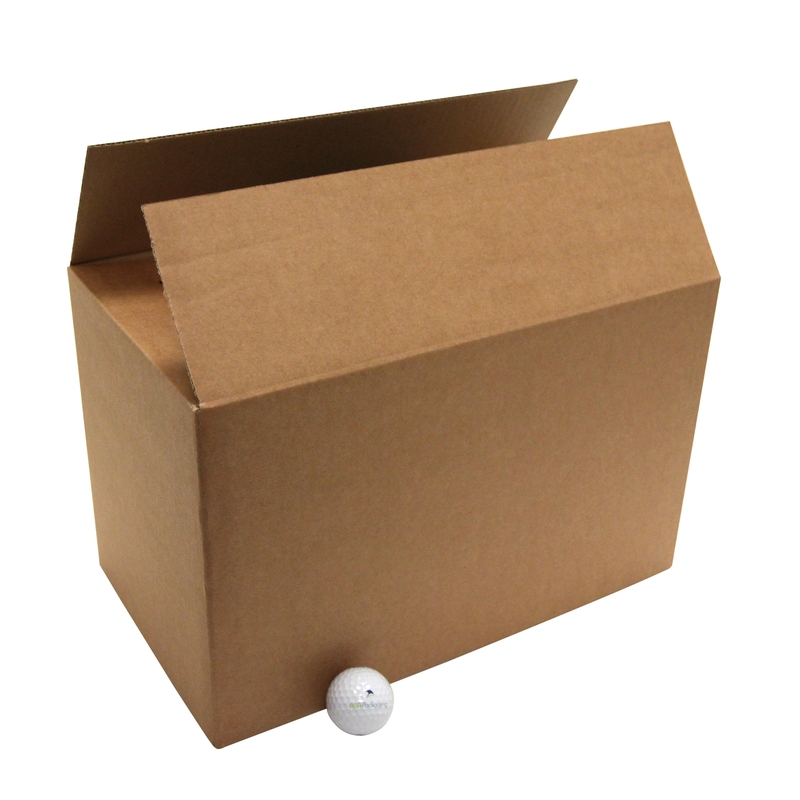 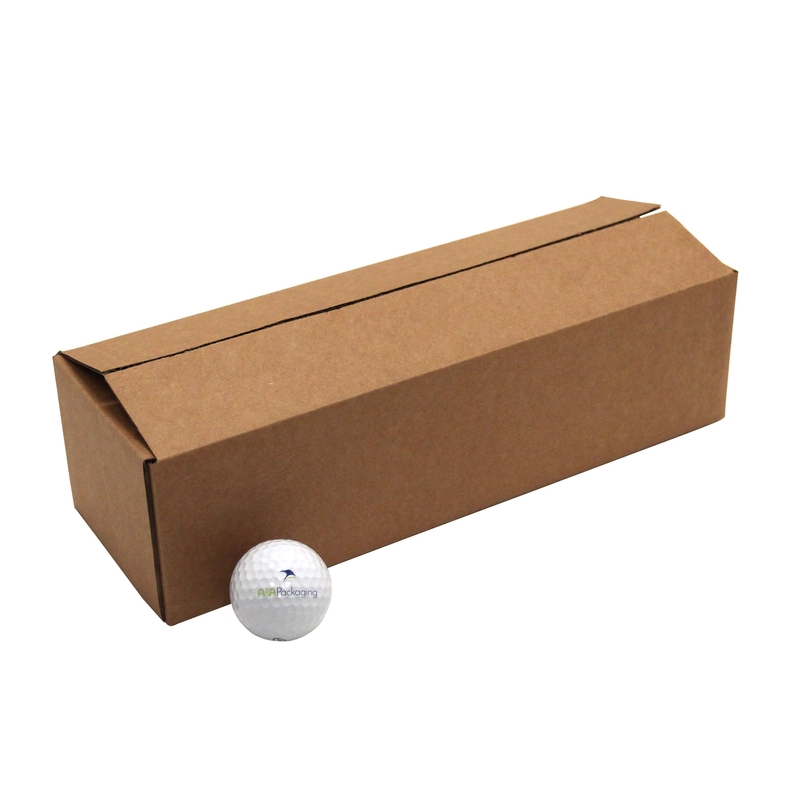 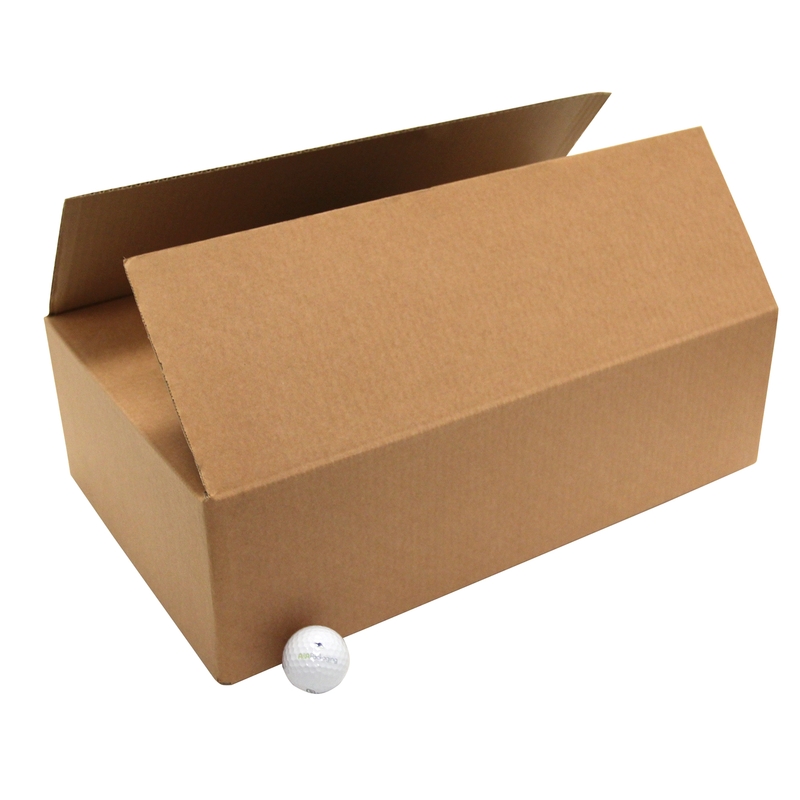 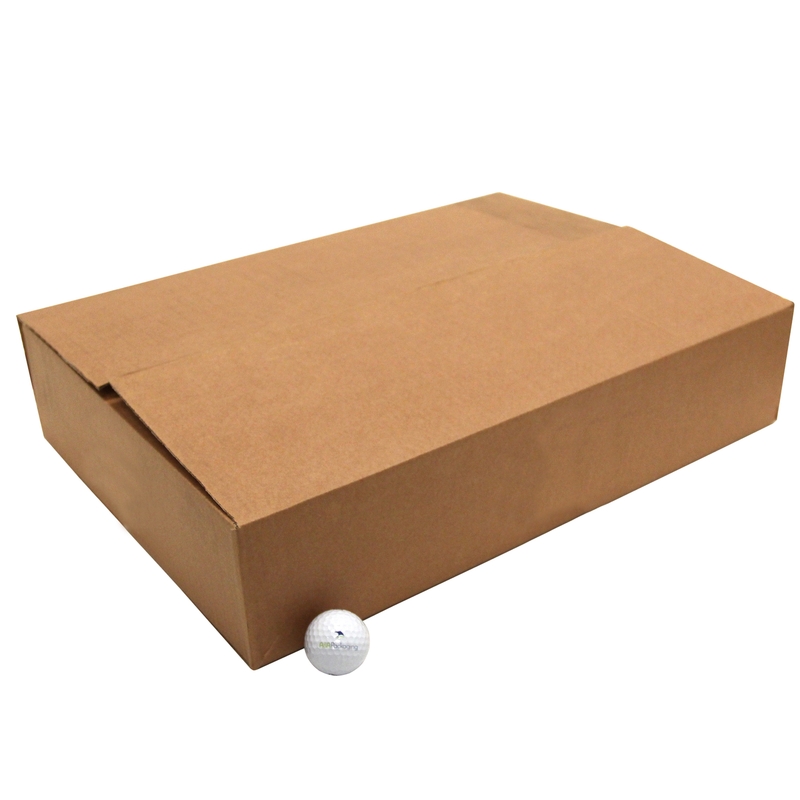 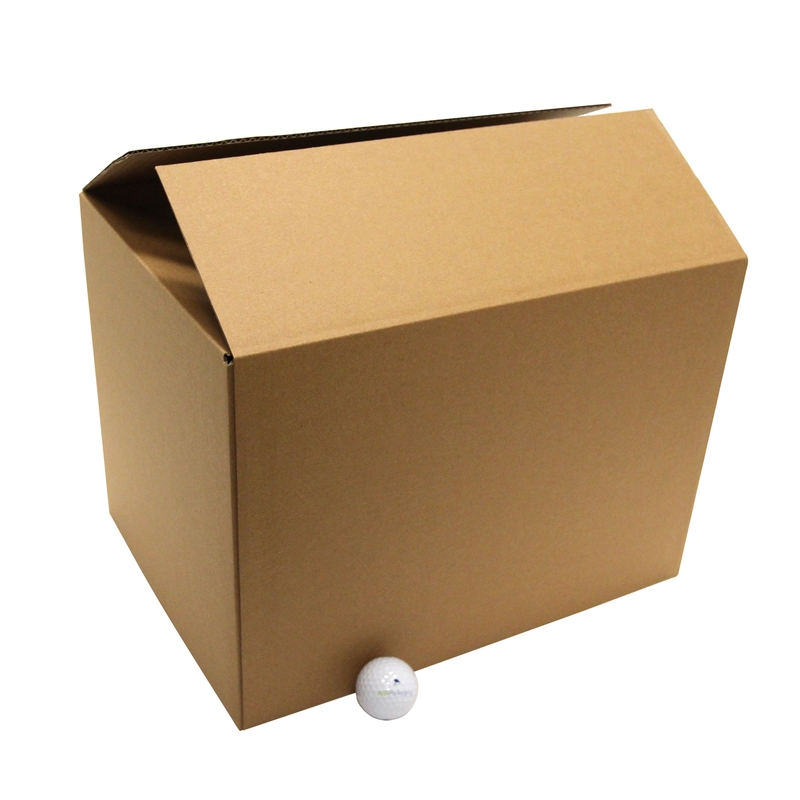 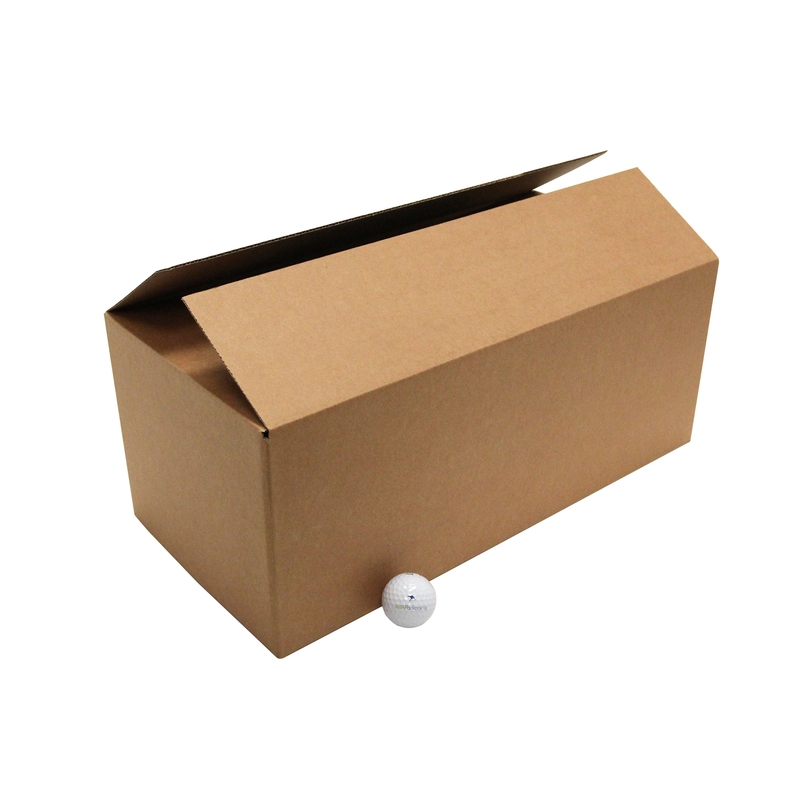 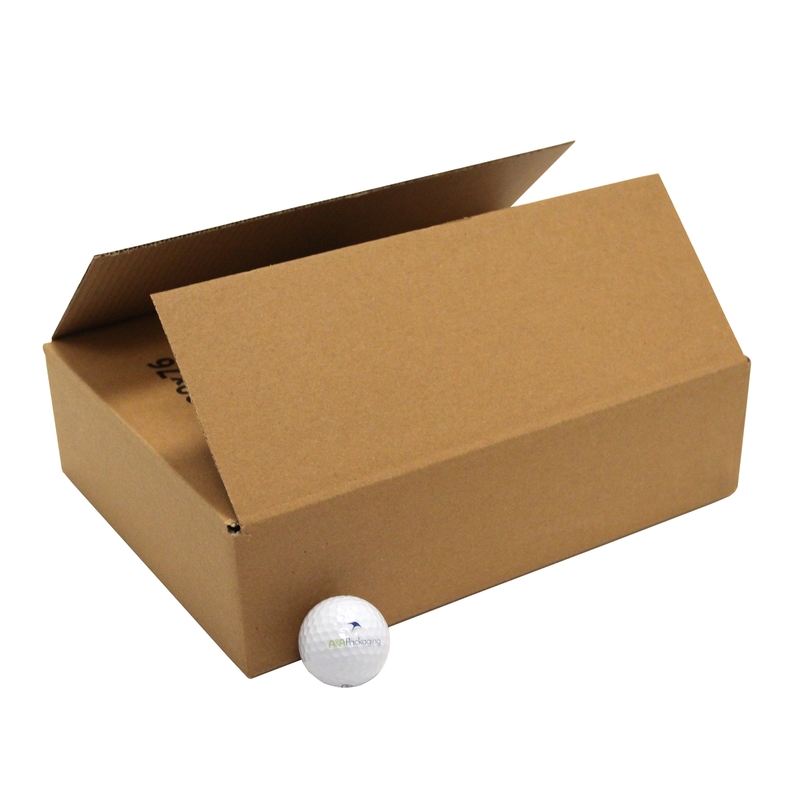 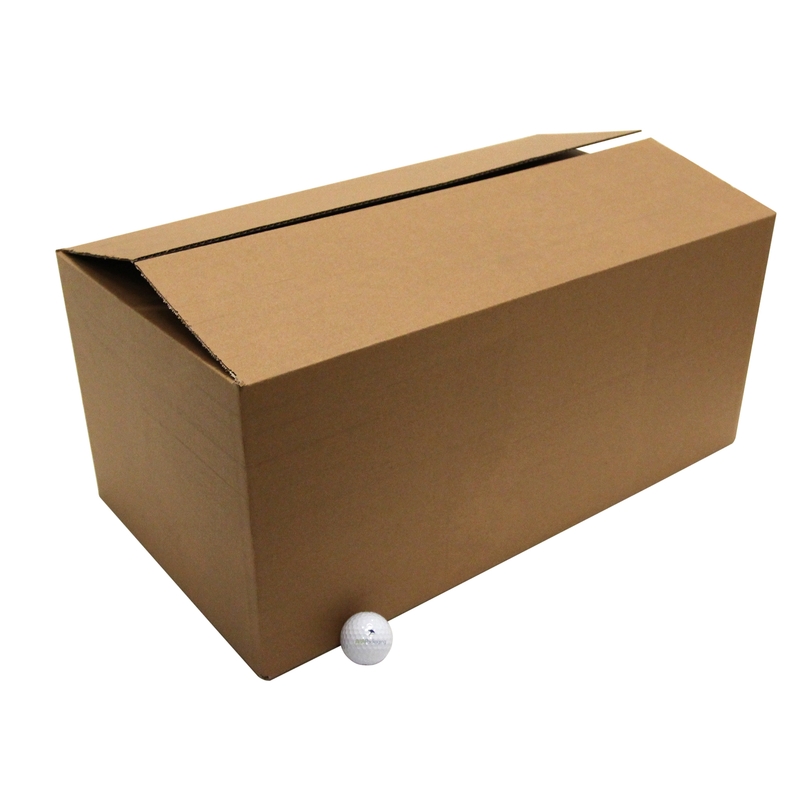 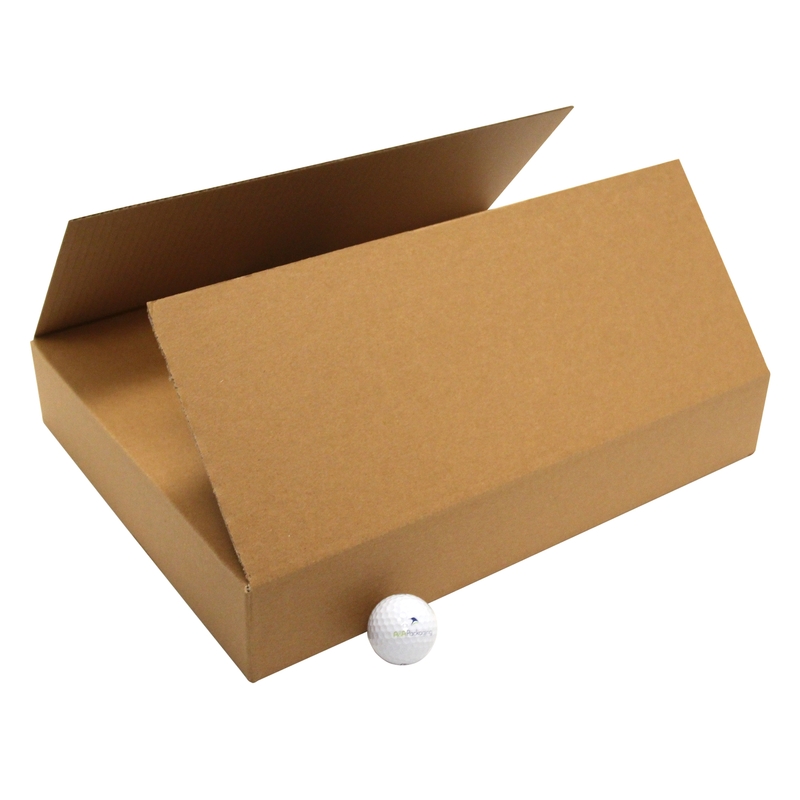 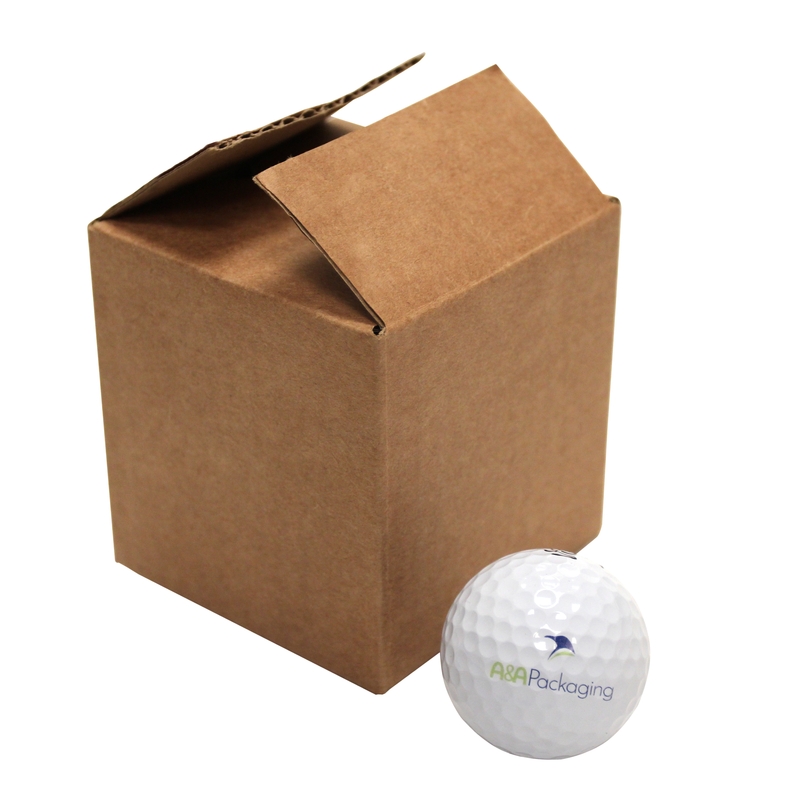 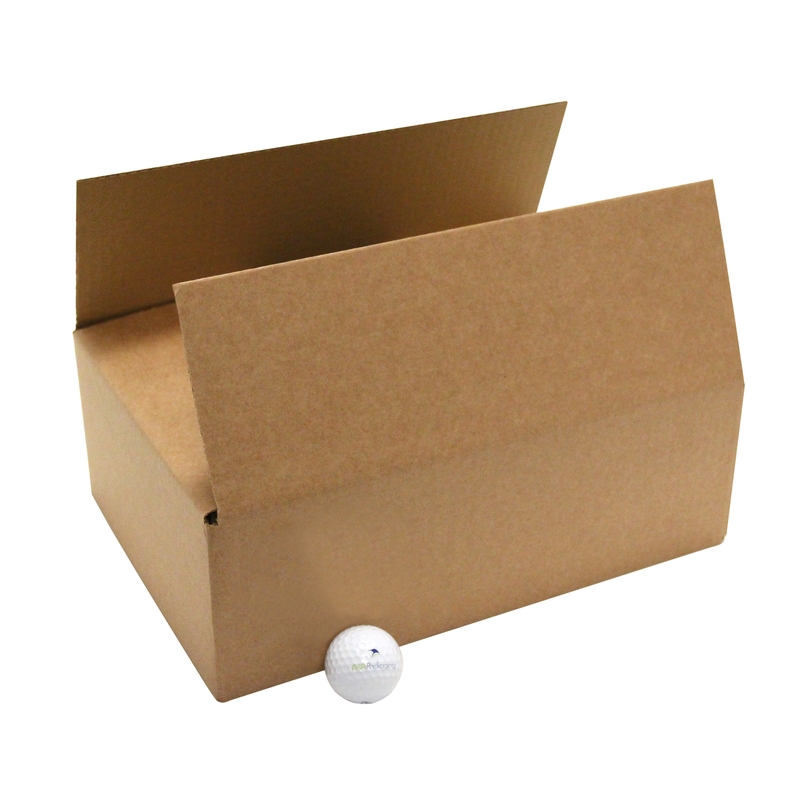 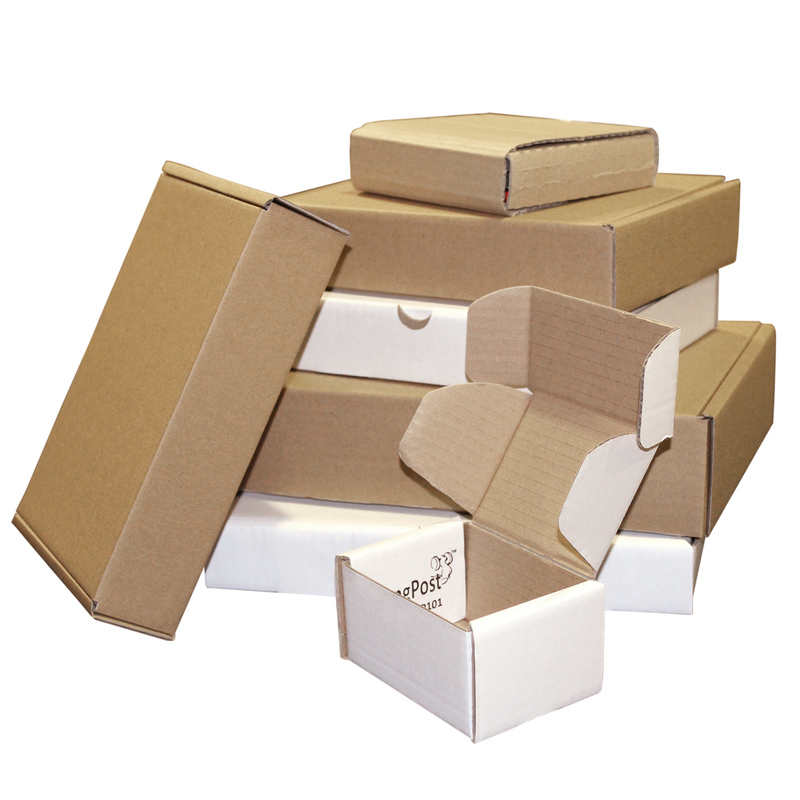 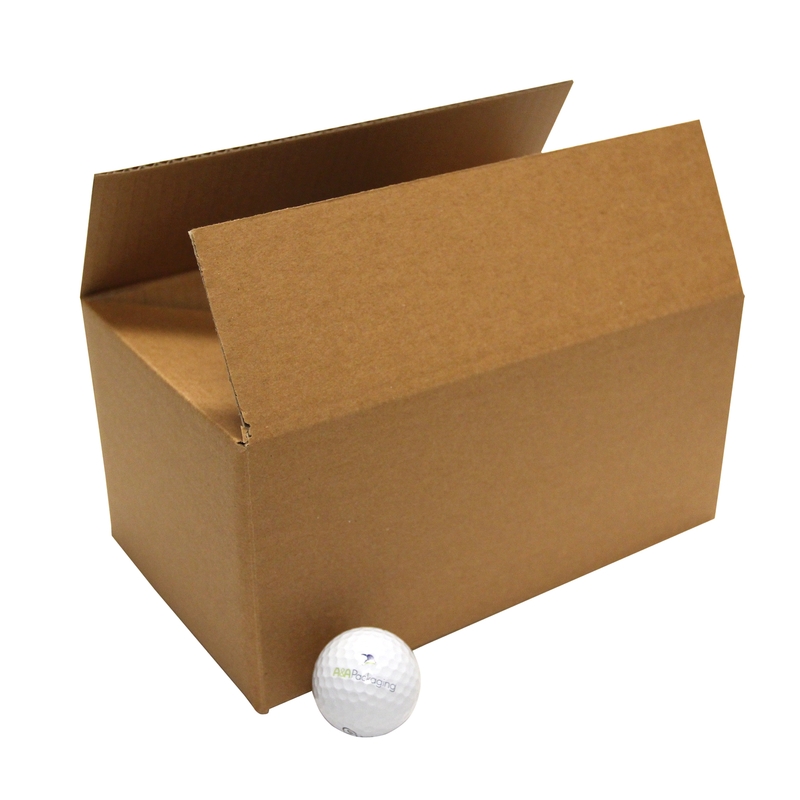 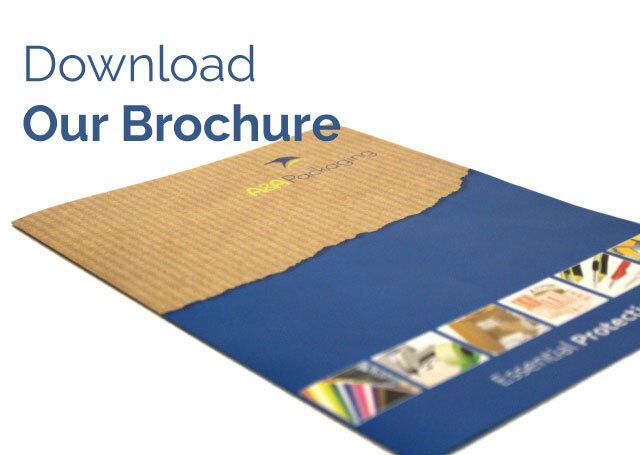 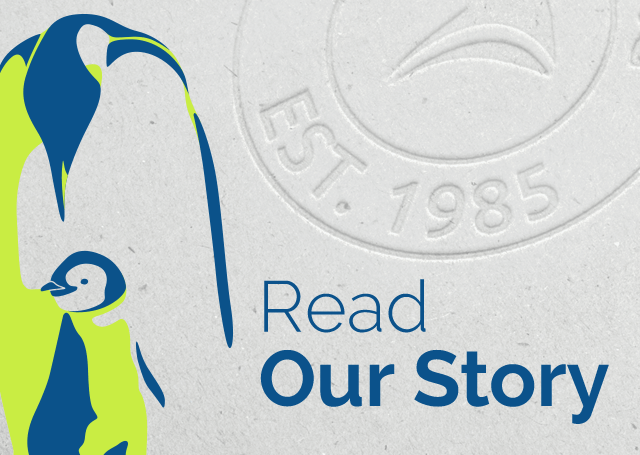 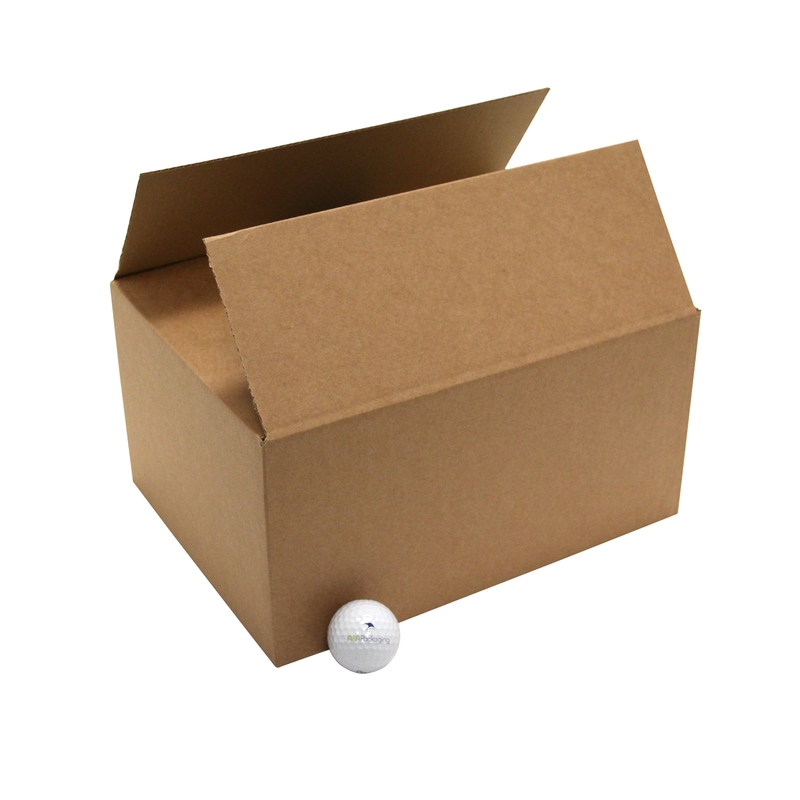 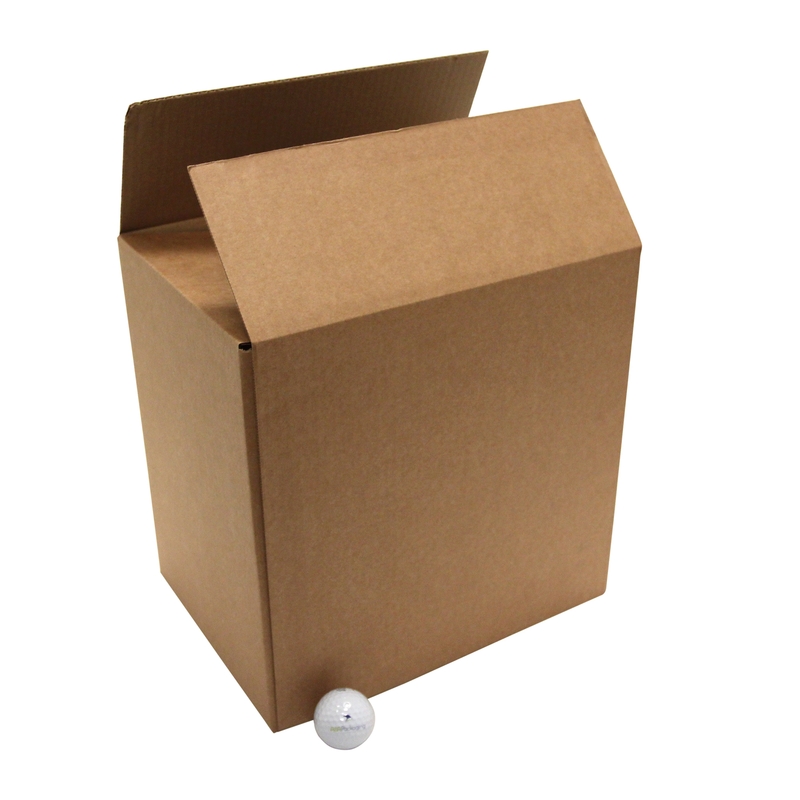 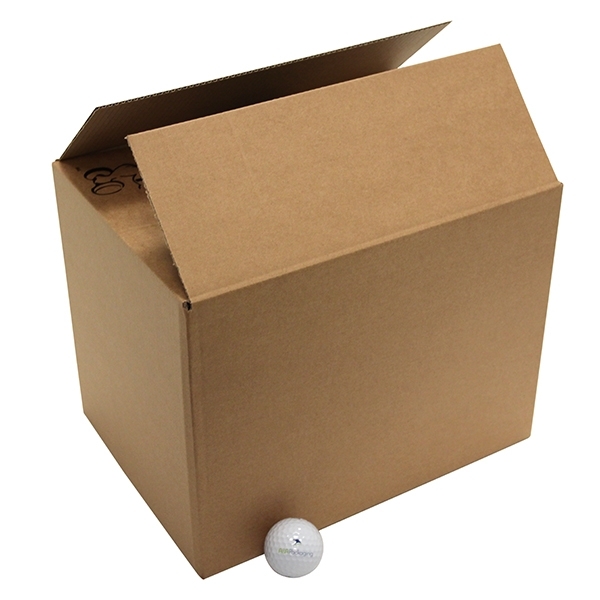 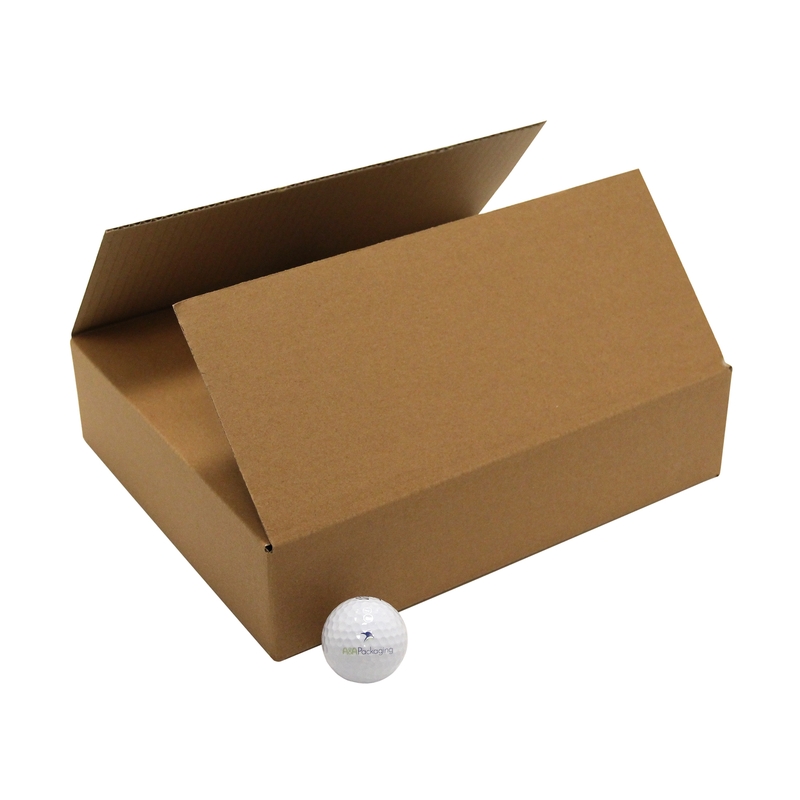 Our stock postal cartons are made for light to medium national & international shipping work.